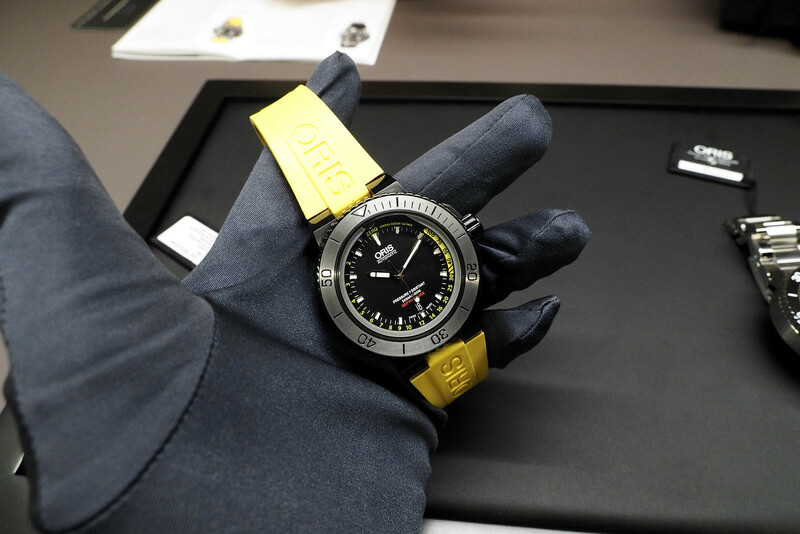 The Oris Aquis Depth Gauge was first introduced in 2013 in a stainless steel case. Now, for 2015, it’s available in a black DLC plated stainless steel case, with a bright yellow rubber strap. Apart from that, everything else has stayed the same. Functionally, the depth gauge is the marquee feature. 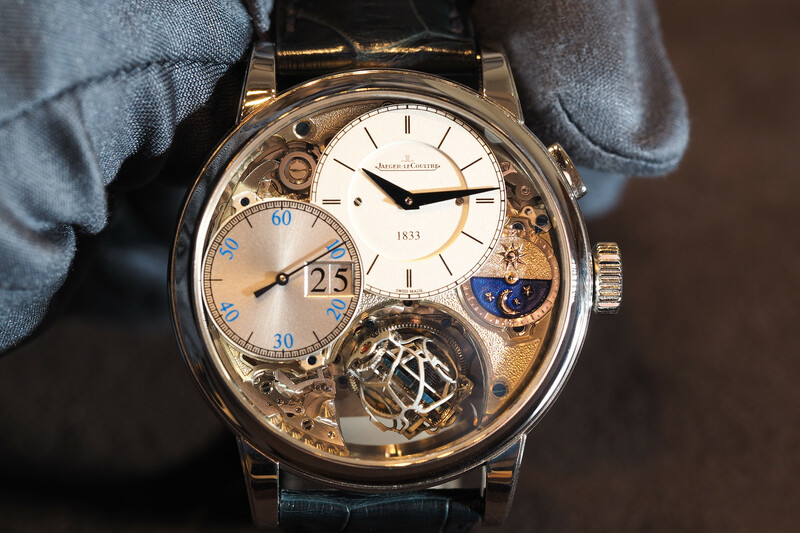 It utilizes a patented technology that consists of a gauge built into that sapphire crystal which allows water to safely enter the case through a small opening at 12 o’clock. The depth reading works between 1 and 100 meters, and is indicated by the a grayish color from the water that fills in the outer ring. 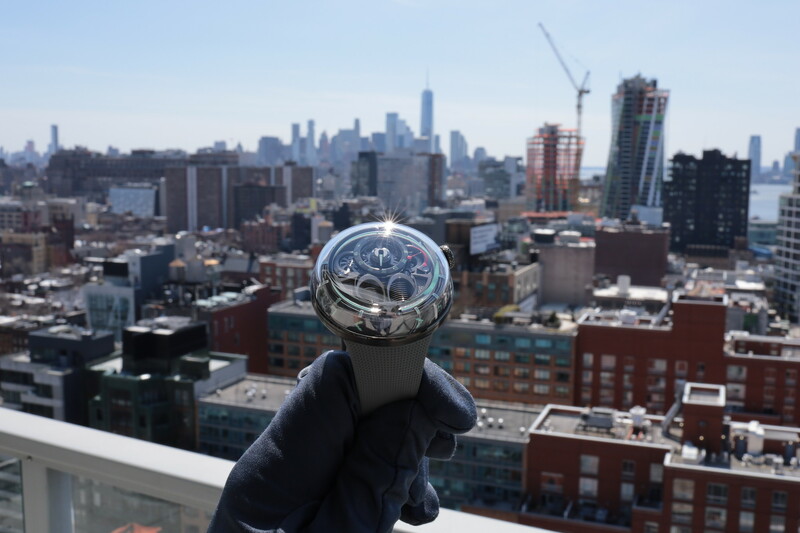 A scratch resistant DLC steel case that measures 46 mm in diameter houses a 26 jewel Sellita SW-200-1 automatic movement which beats at 4Hz and has a 38-hour power reserve. While a mechanical depth gauge is not as useful to a professional diver as a digital depth gauge, which offers an array of functions, beyond just depth, particularly maximum depth. Although, this should be really fun to use for non-professional divers that like to know how deep underwater they are. 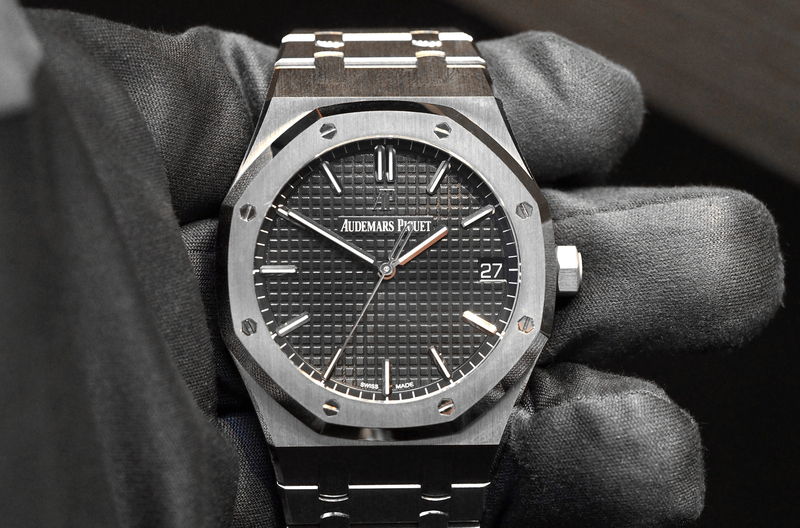 The case is rather large at 46 mm in diameter (and quite thick), but considering the unique functionality and 500 meter depth, it’s not outrageous. It comes with the same innovative adjustable clasp as the original, and the same waterproof presentation box set and strap changing tool, however, instead of an additional steel bracelet, this set comes with an additional black rubber strap (Ref. 01 733 7675 4754-Set RS). Retail price is $3500.